This post is inspired after my initial guidance talk to my friend, who was looking for that perfect mix of makeup essentials to get The “perfect day” look without looking overdone. And I thought why not bring you all into what my make-up essentials are for the day time look, for that natural glow around without carrying all the extra layer of foundation and makeup on my face. I always liked the idea of a powder, all in one step, foundation. The problem was that the powders I tried (mainly loose powders) often settled in to every line and crease of my face, or would not blend in with the skin as much as they should. So I gave up for a few years hope of finding one, and moved on to some very good liquid foundations. But then I took a chance one day on Mac Studio Fix Powder Plus Foundation. I liked the sleek black design of their products and the thought that I wouldn’t have to fool with liquid foundation and then a compact over, as I wanted something that was super quick and that covered and stayed well. So I had very high expectations for this foundation and didn’t believe that it would be able to live up to them, but it did all that and more. 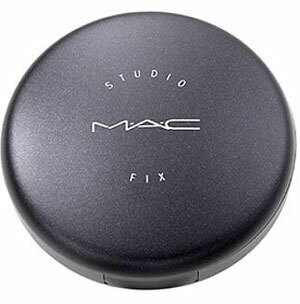 Mac Studio Fix Powder Plus Foundation is the only foundation I have used in the last year. I love that I have found a year round powder foundation that is this easy to use. This is my personal favourite product when I want to cheat that dull looking. It makes my young, healthy skin looks luminous and has a lovely glow to it. 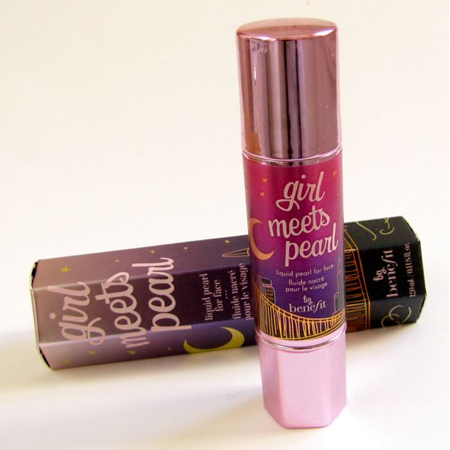 Even if your skin isn’t as luminous as it used to be, it’s easy to cheat with Benefit Cosmetics‘ Girl Meets Pearl, a golden-pink, pearly illuminizer. It gives skin a gorgeous golden glow. From personal experience you can wear it under the powder or alone for that Greek goddess look. 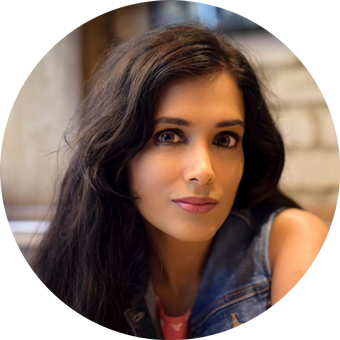 I am crazy about lip balms and for last year or so I have experimented a lot with lip colors. The benefit of using Lipbalms is that, they are very moisturising but I prefer their Tinted cousins a little more, as they can brighten up my day any time. 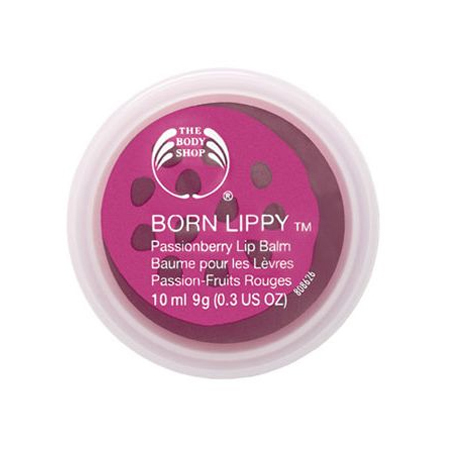 It resembles a lip gloss in terms of application as it turns out glossy but it is not sticky and smells exactly like the fruit it is supposed to! Tip: I sometimes use this over my matt lipstick as well to add shine to them or change their color a bit.